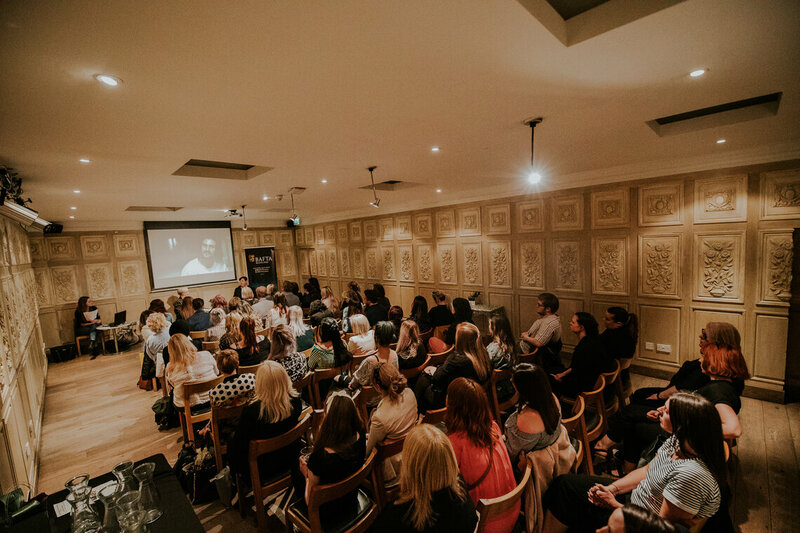 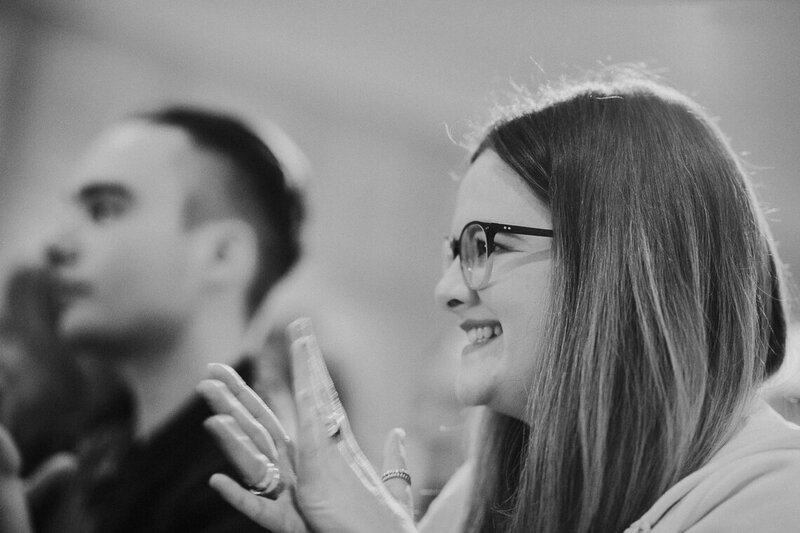 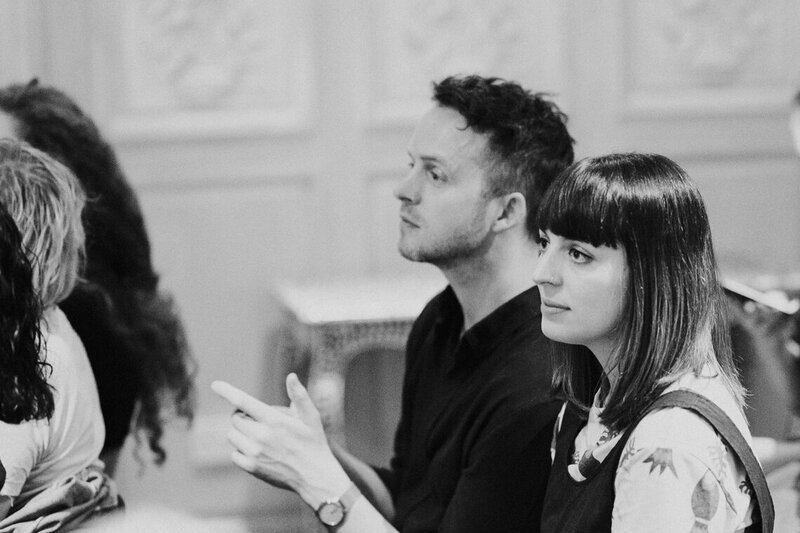 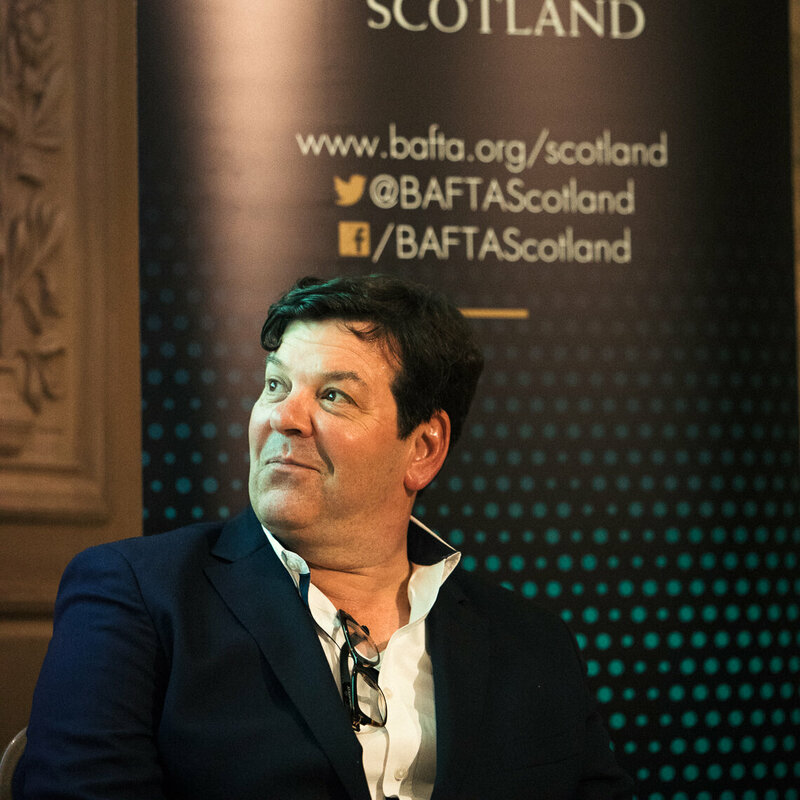 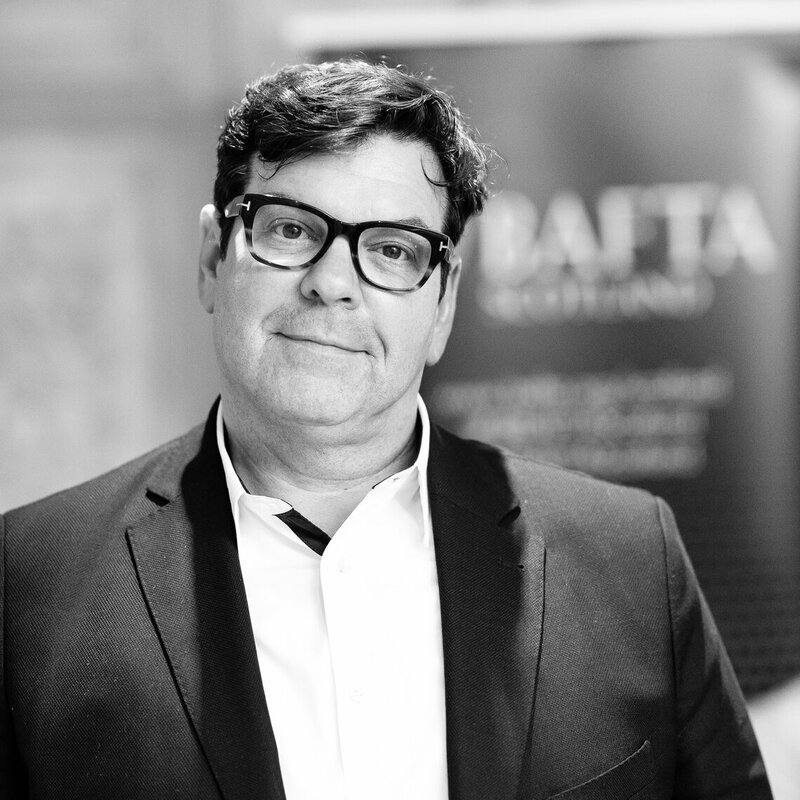 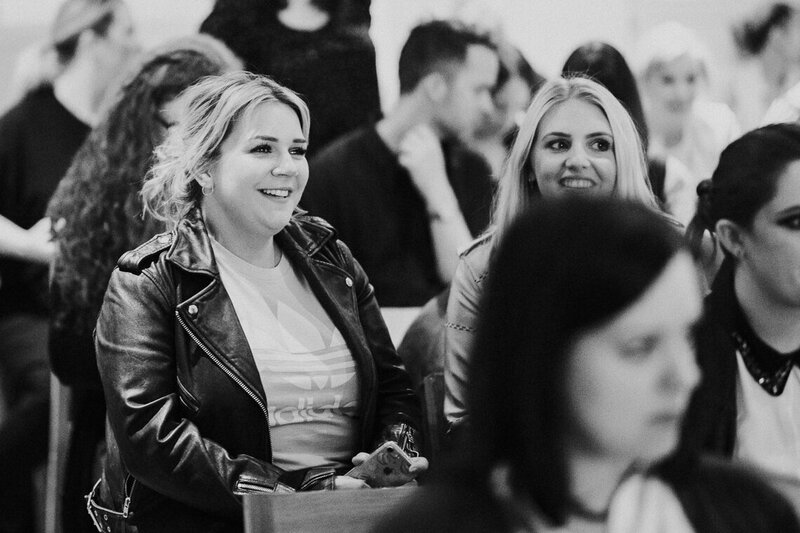 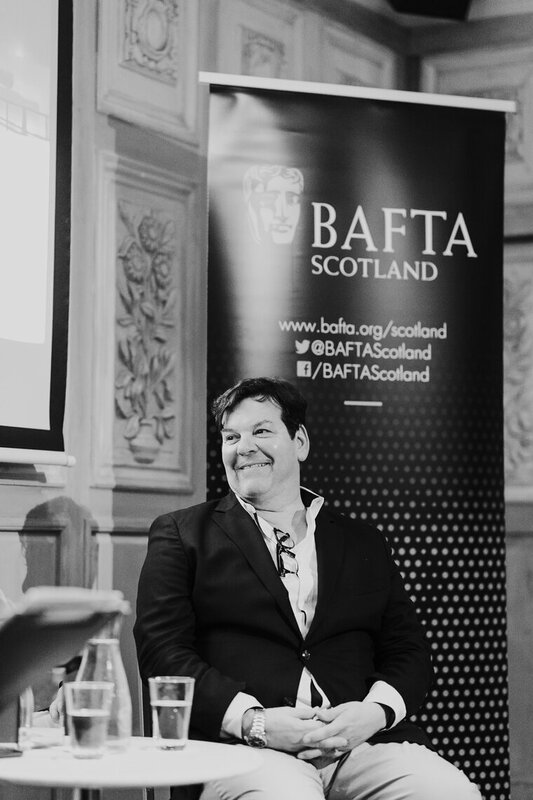 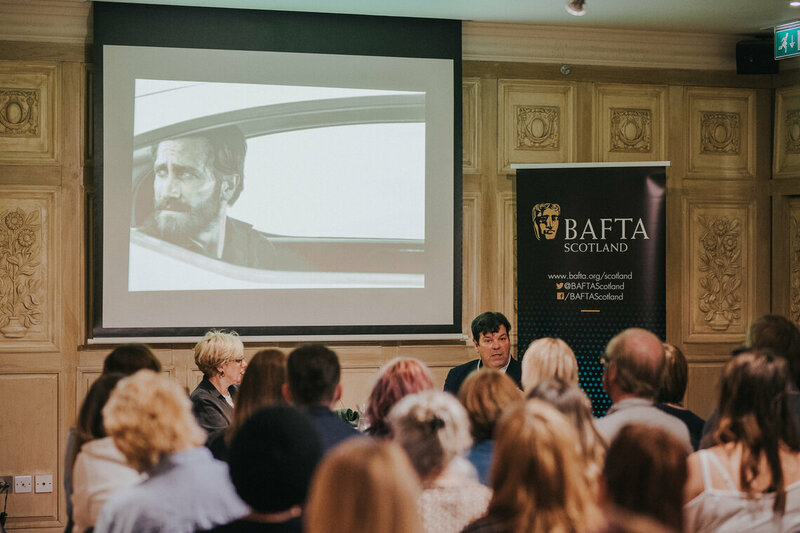 BAFTA Scotland was joined by make-up designer Donald Mowat who talked through the creative and craft processes behind his impressive catalogue of work, shared the secrets of his trade and offered advice to those aspiring to follow in his footsteps. 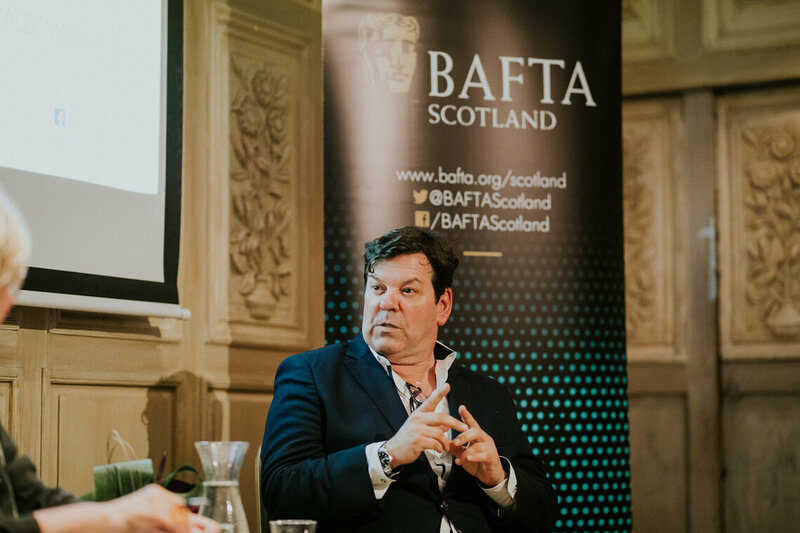 Donald Mowat's career spans over 25 years and his impressive credits include Spectre, Sicario, Skyfall, Nocturnal Animals, Nightcrawler and 8 Mile. 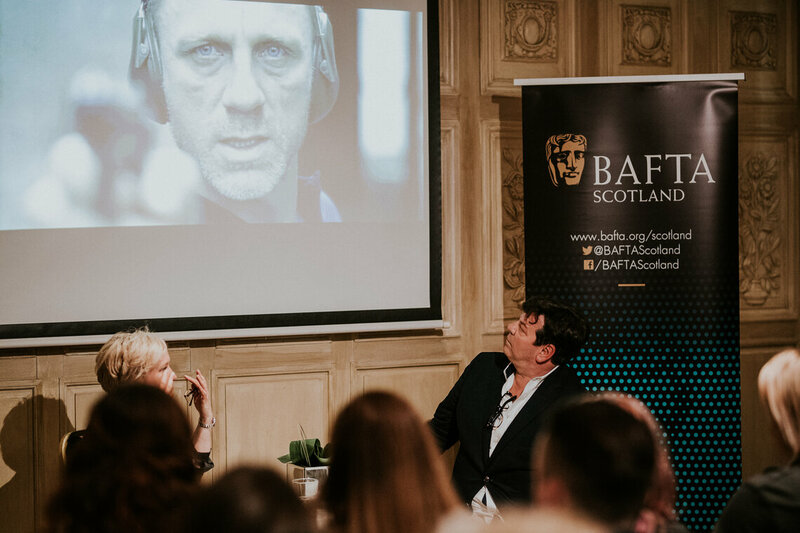 He has also worked as personal makeup artist for Daniel Craig. 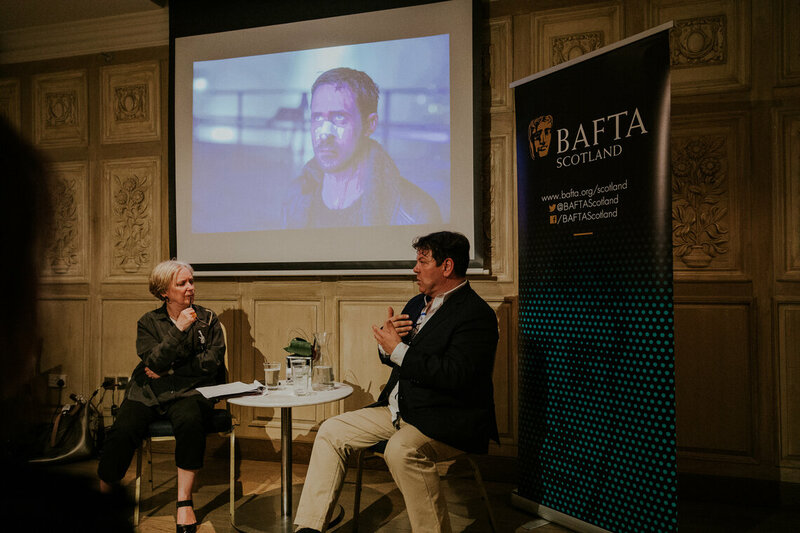 His latest job saw him as makeup department head for Blade Runner 2049, where he faced the challenge of honouring Ridley Scott's classic film while establishing a new visual world. 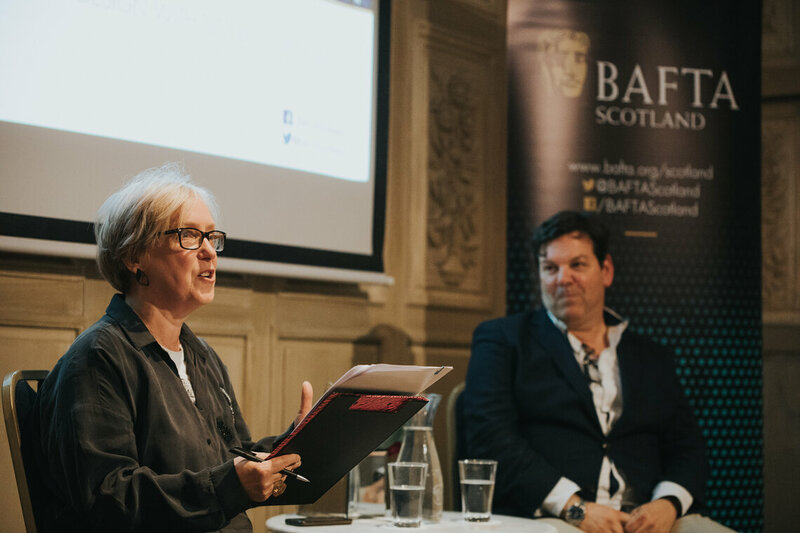 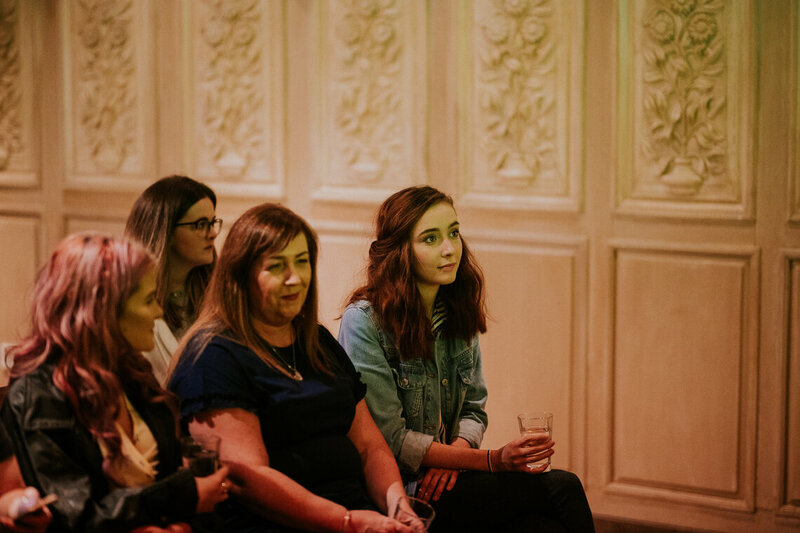 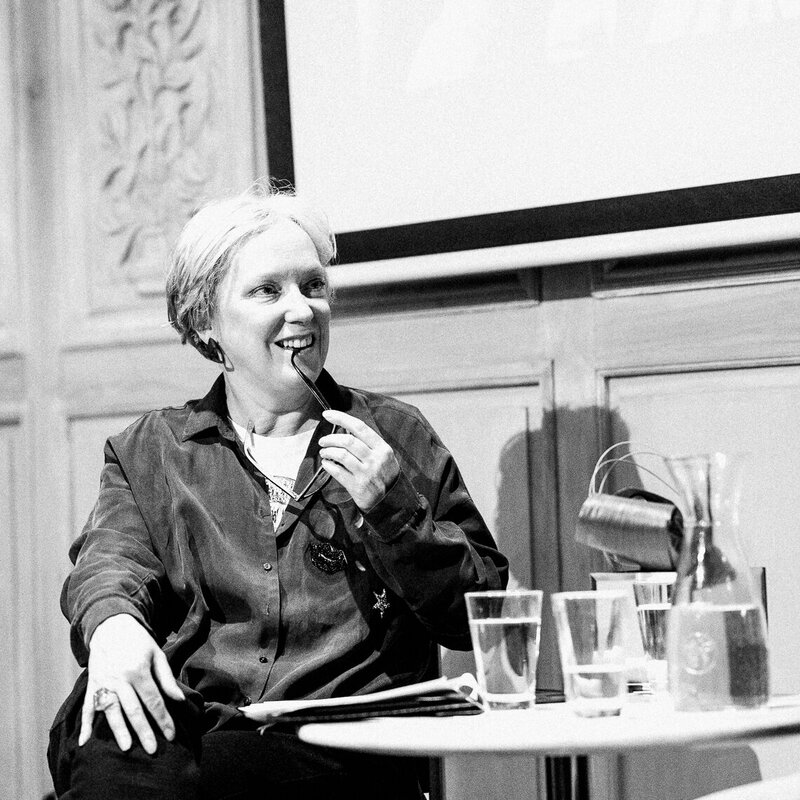 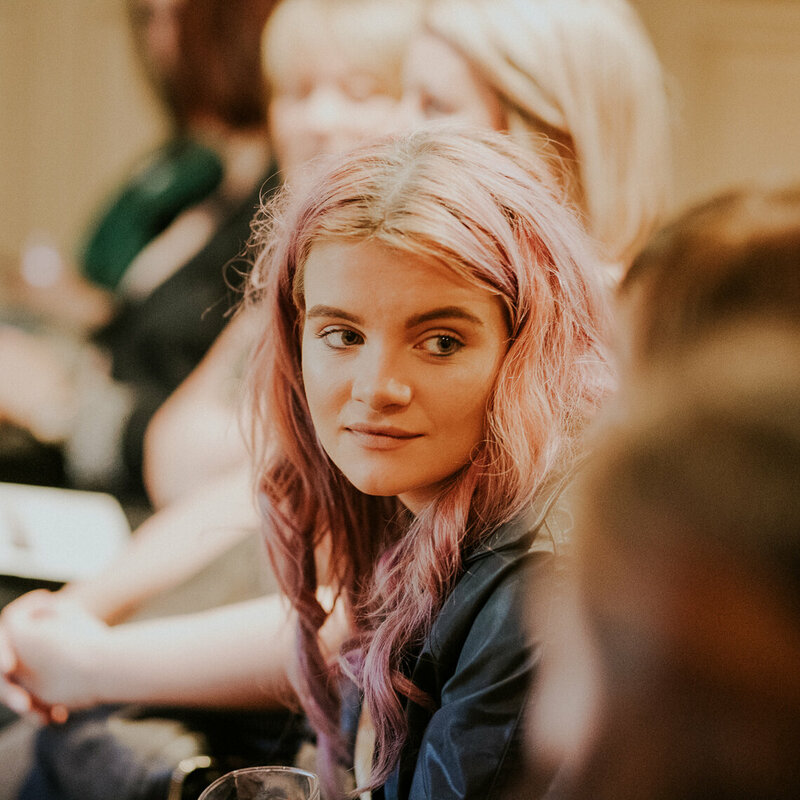 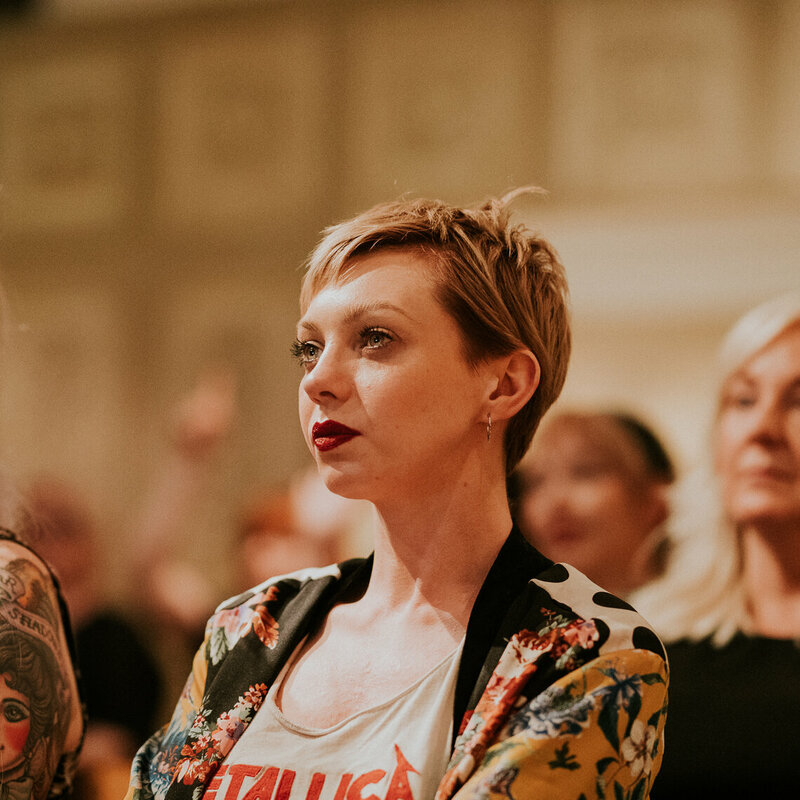 This event was hosted by Janice Forsyth and took place at The Corinthian Club, Glasgow on Monday 21 May 2018.